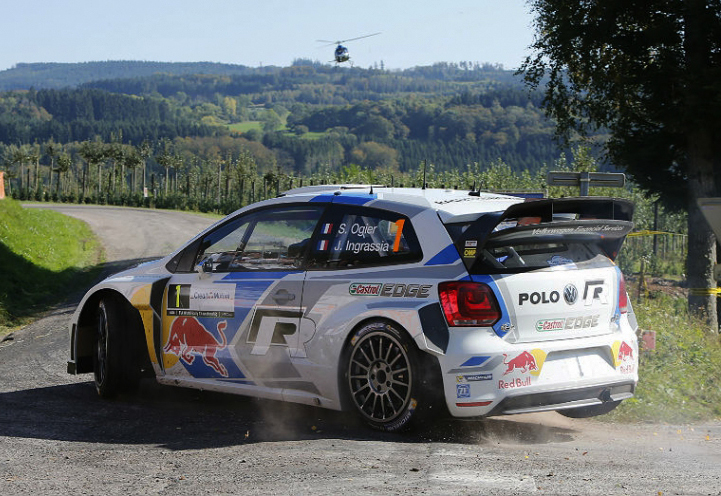 ERIC CAMILLI AT THE WHEEL OF THE POLO GTI R5 FOR RALLY DEBUT. 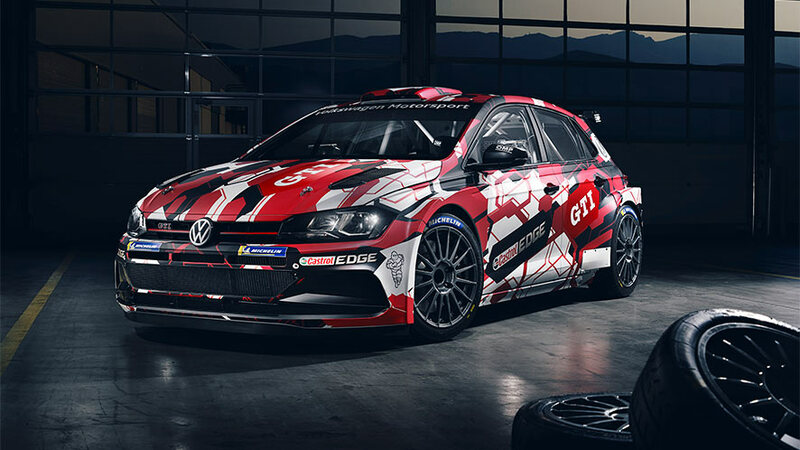 The first driver duo has been confirmed for the debut of the GTI R5 – Volkswagen will compete at the Rally Spain (25th–28th October) with Eric Camilli/Benjamin Veillas (F/F). 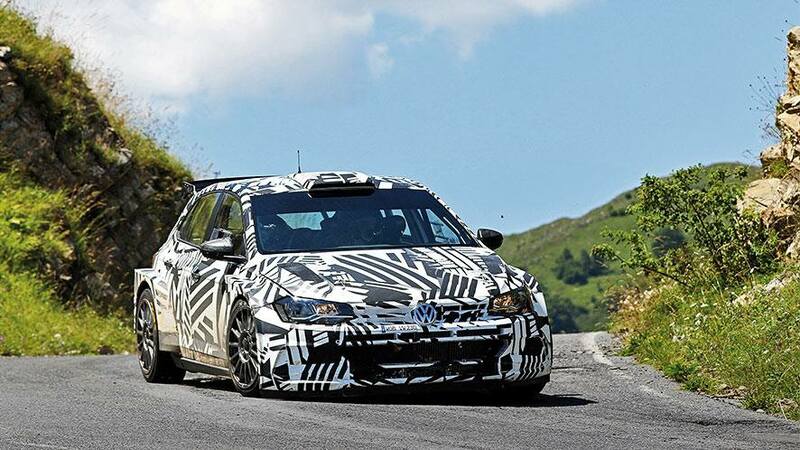 The 200 kW (272 PS) 4×4 will celebrate its rally debut at the only FIA World Rally Championship (WRC) race to take place on asphalt as well as gravel. 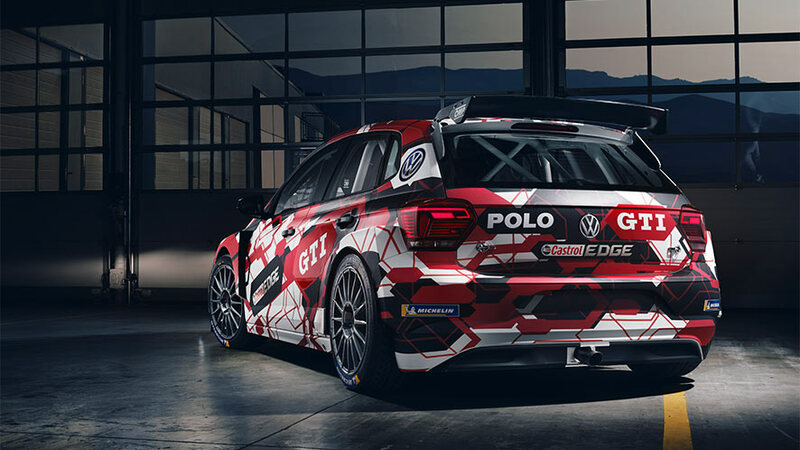 This is the sole works appearance scheduled for the Volkswagen Polo GTI R5, before it begins to participate in domestic and international championships for customers. 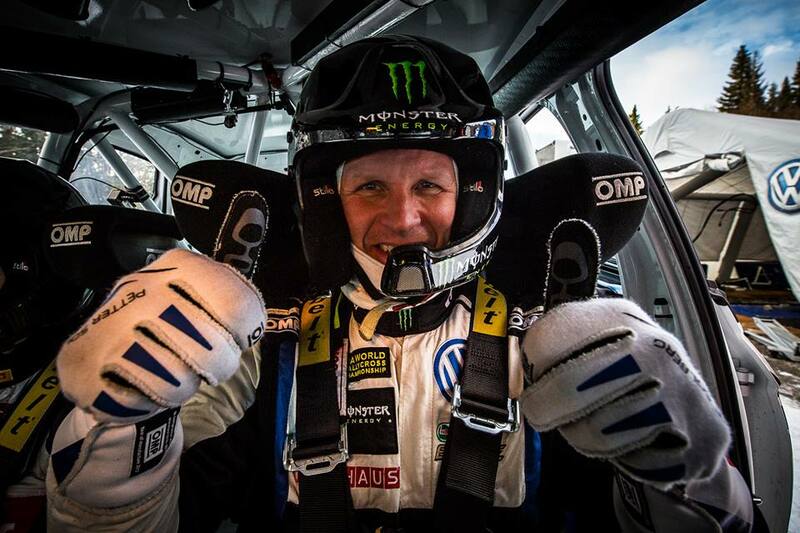 When deciding on the driver line-up for the first of two cockpits for the Rally Spain, Volkswagen chose to rely on familiar resources. 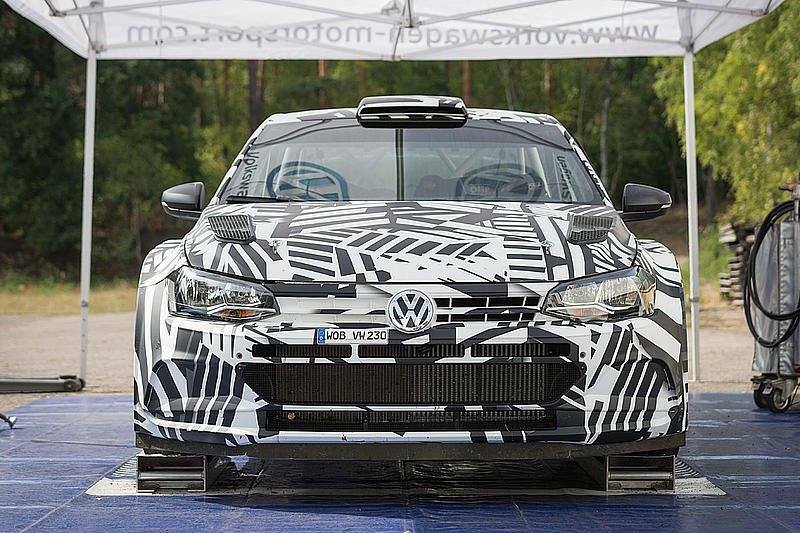 The Camilli/Veillas duo played a significant role in the development of the rally car, based on the new Polo, and the two drivers are held in high esteem by the four-time world championship-winning team thanks to their detailed feedback and analytical approach. 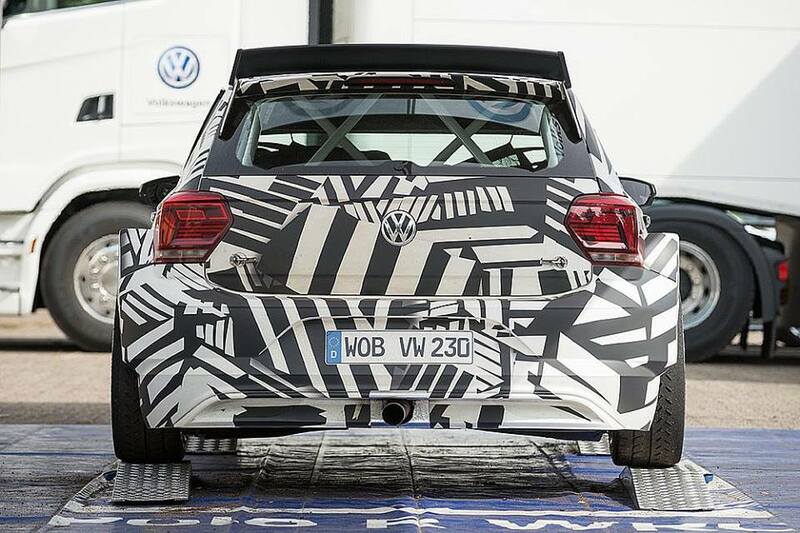 Camilli/Veillas are no unknown quantity in the WRC 2 category, where the Polo GTI R5 will be competing in Spain: they were runners-up in the 2017 world championship with three podium finishes, including victory at the Rally Germany. 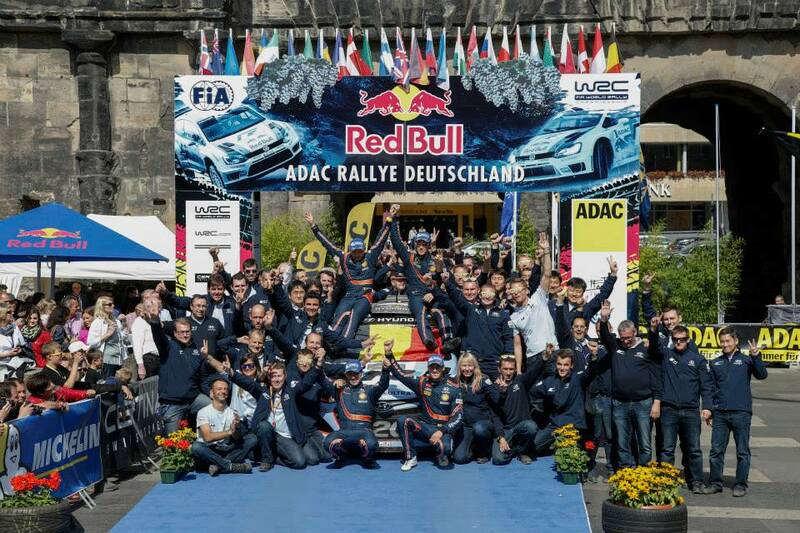 In total, Camilli/Veillas have chalked up 31 stage wins in this category. 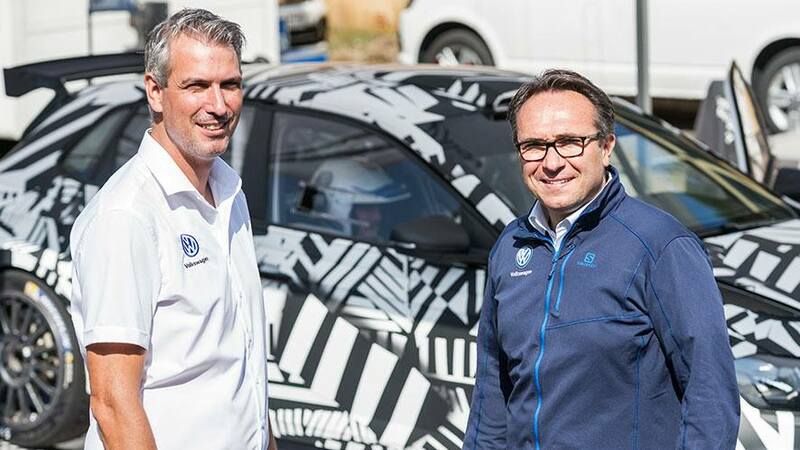 “Eric Camilli and Benjamin Veillas are an experienced team and did a valuable job during testing with the Polo GTI R5,” says Volkswagen Motorsport Director Sven Smeets. 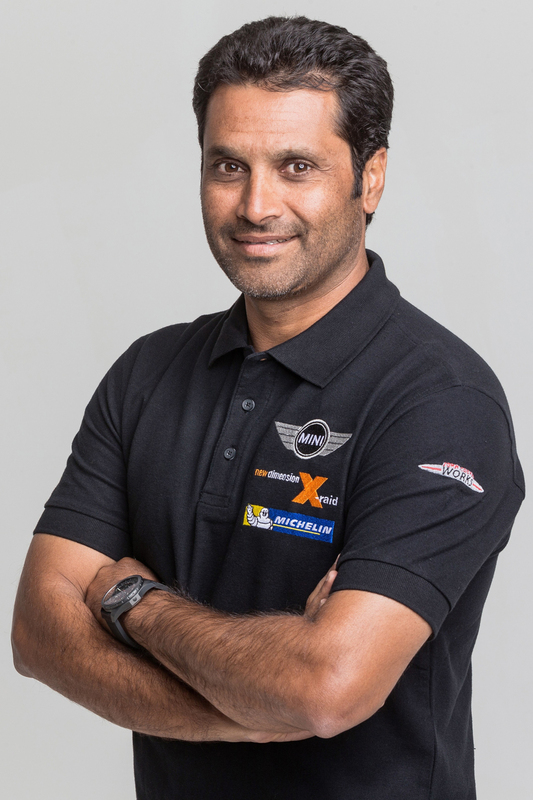 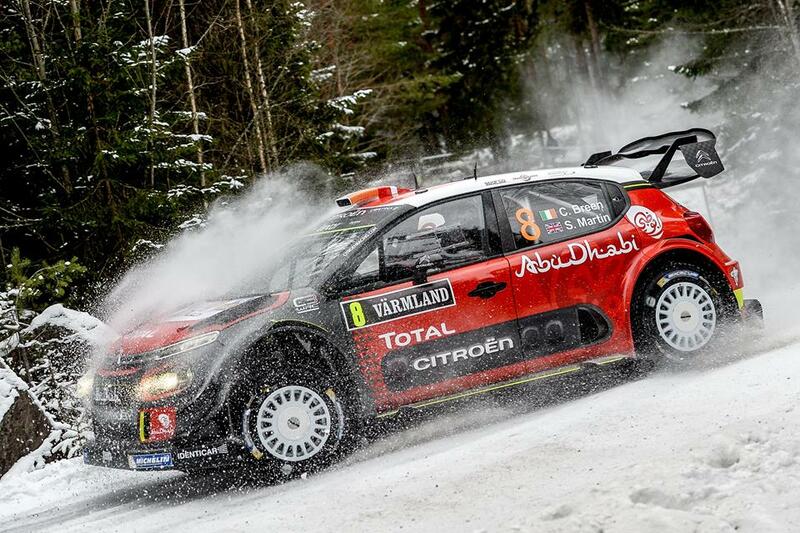 “It is the logical next step for them to take their WRC 2 experience into this competitive debut. 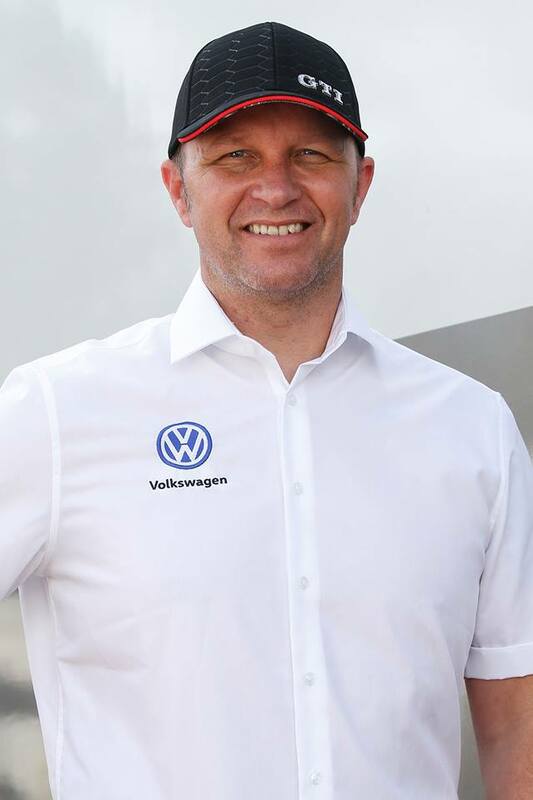 Having Eric and Ben in the cockpit puts us in an excellent position.” The driver/co-driver line-up for the second Polo GTI R5 will be announced at a later date. 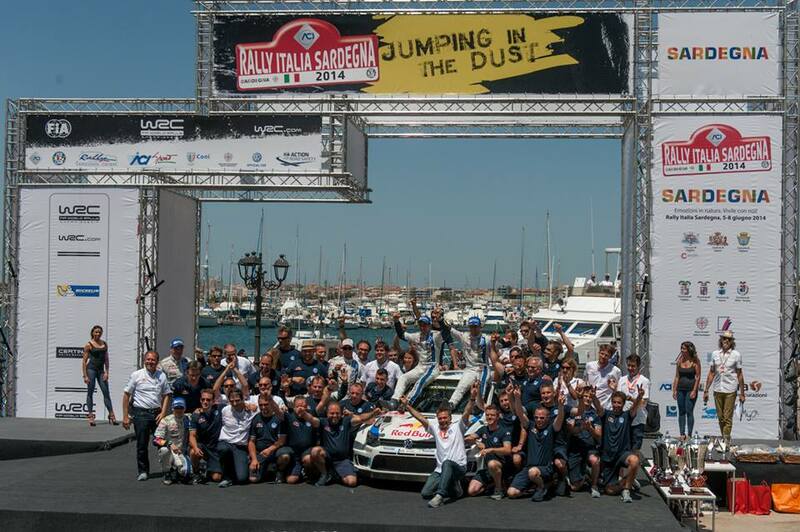 The Rally Spain marks the return of co-driver Benjamin Veillas to the four-time world championship-winning team from Volkswagen. 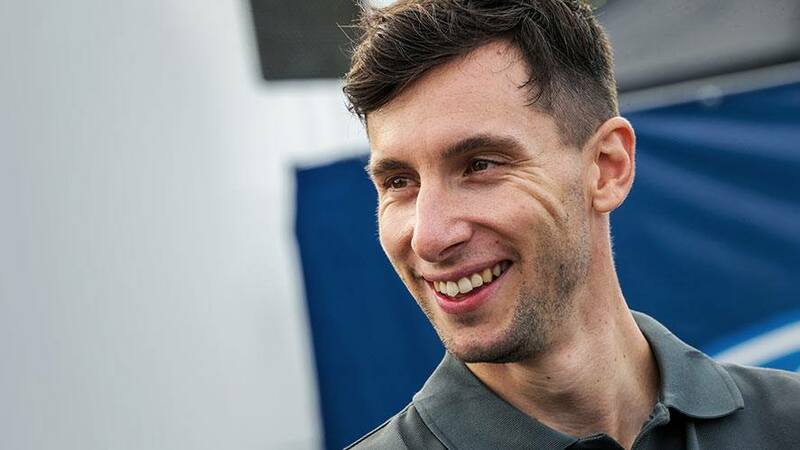 In the WRC era, the 40-year-old Frenchman was part of the spotter and weather crew for world champion Sébastien Ogier. 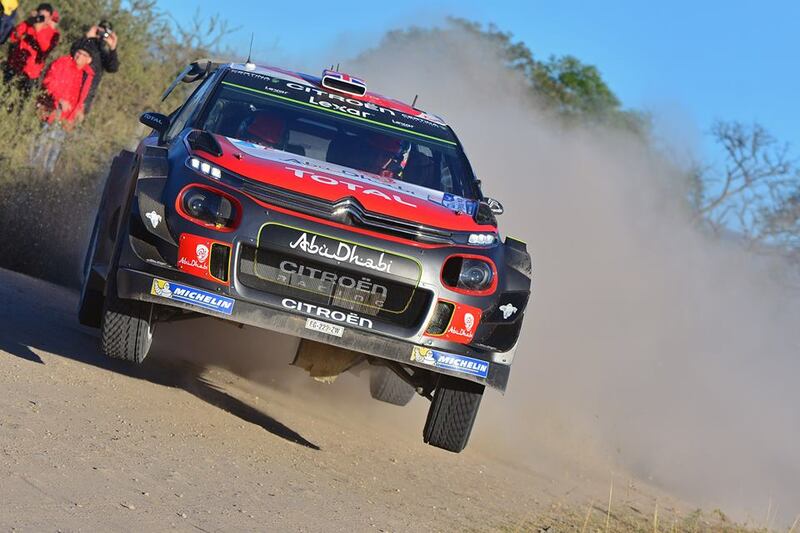 Veillas has formed a team with Camilli since the Rally France on Corsica in 2014, celebrating six podiums in the WRC 2 category and one best stage time in the WRC top category thus far. 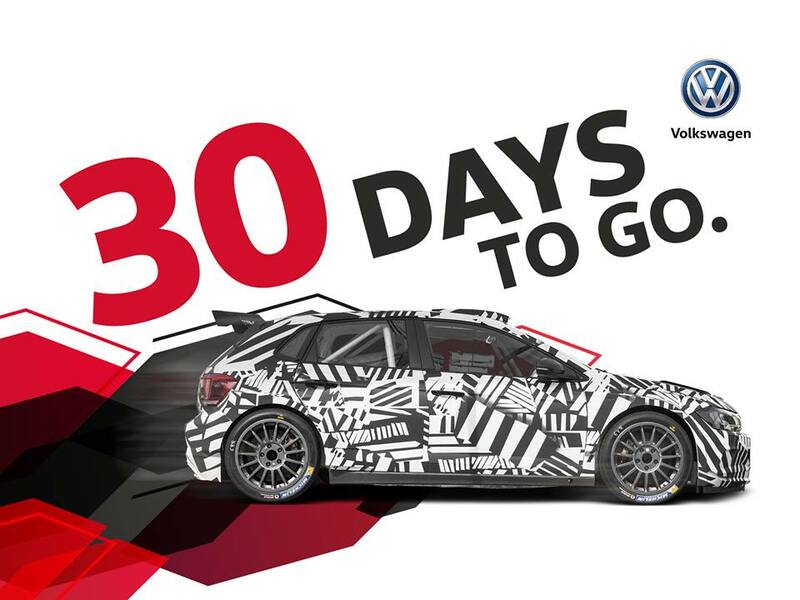 Customers, over to you: the competitive debut at the Rally Spain will be the first and only competitive appearance for the Polo GTI R5 before delivery of the customer sport racer begins at the Volkswagen Motorsport location in Hanover, from November onwards. 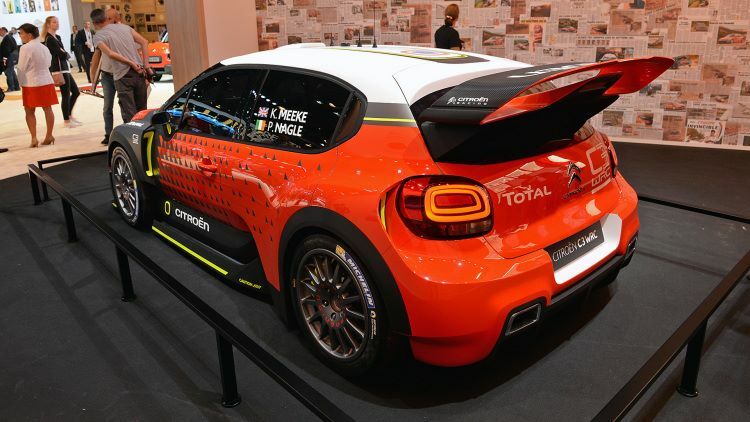 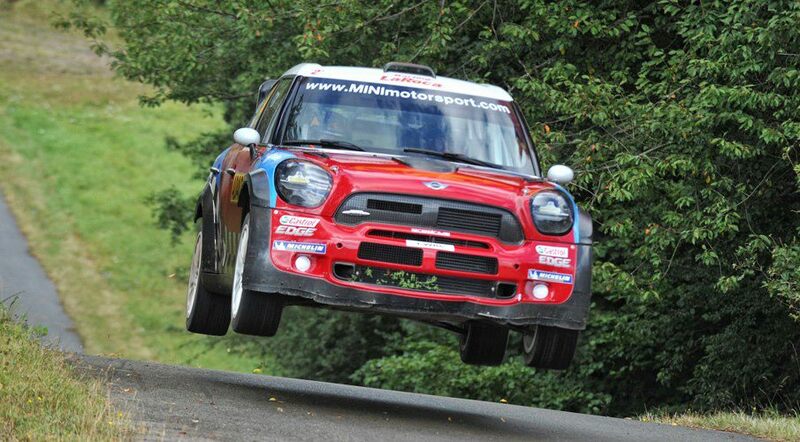 In 2018/2019, 15 cars will be handed over to eight customer teams, who are planning to compete in numerous international and domestic rally championships according to R5 regulations.